As one of the largest music festivals in the world, #SXSW offers musicians, performers, and artists the chance to play their music for new audiences in unique settings. This year, Omer Ashano, BFA Jazz and Contemporary Music ‘18, made his festival debut with his band OSOG. 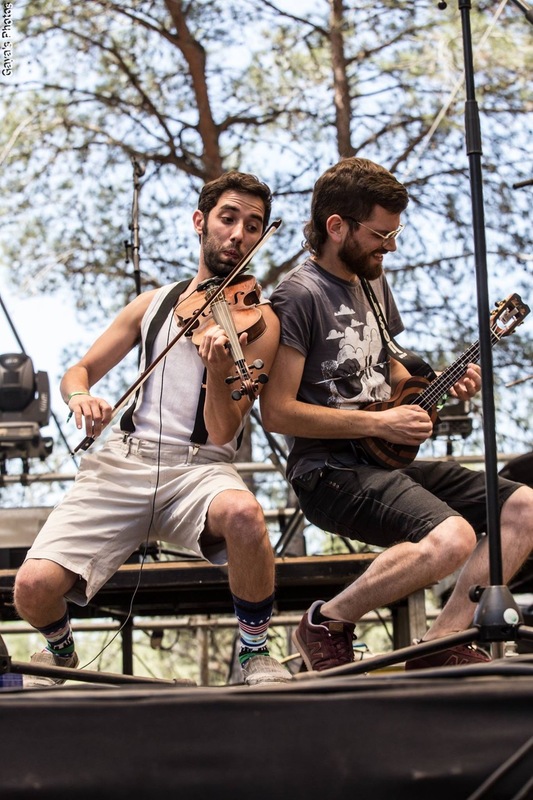 Ashano is the violinist in OSOG, which stands for “On Shoulders Of Giants.” The rock group is based in Israel, and subverts traditional Gospel and Blues music with a diverse range of influences, ranging from punk and rock, to reggae and more. During his time at The New School, Ashano took classes in music business, which he credits as some of his most valuable lessons. Underscoring the university’s commitment to interdisciplinary learning, he also took courses in literature and philosophy. Next up for Ashano is a new original music project influenced by contemporary Zimbabwean music, as well as tours this summer with OSOG.